Two recent studies about soybean planting rates (sometimes referred to as seeding rates) have indicated that higher planting rates don’t always produce the highest return on investment and that reducing planting rates doesn’t always mean reducing yield. These two studies, one conducted by Michigan State University (MSU) and one by the University of Nebraska–Lincoln (UNL), aimed to answer the question “What is the effect of planting rates on soybean yields?” The studies compared yield results from on-farm trials that were conducted across several locations with applied planting rates ranging from 80K to 180K seeds/acre. The results from both studies were roughly the same: reducing planting rates doesn’t statistically impact your yield, but can ultimately reduce your input costs. A recent article from MSU’s extension office discusses the study conducted by the Soybean Management and Research Technology (SMaRT) in which two years of on-farm trials compared four different soybean planting rates (80K, 100K, 130K, and 160K seeds/acre). 11 planting trials were conducted in both 2015 and 2016 for a combined total of 22 trials. There were differing results from the data produced in the 2015 trial. Each planting rate produced the highest yield at least once in different sites. The highest planting rate of 160K seeds/acre produced the highest yield in 3 sites, while the other three planting rates produced the highest yield at one site each. The most interesting piece of data from this trial was found when comparing all locations: on average, a planting rate of 80K seeds/acre produced 1.8 bu/acre lower yield than the three highest planting rates; however, there was no difference found in the average yields between those three higher rates. When comparing the data generated from all of the sites tested in both 2015 and 2016, the top three planting rates of 100K, 130K, and 160K seeds/acre produced very similar yield. Image source: 2016 On-Farm Research Report. SMaRT looked beyond just yield when comparing this data. They also delved into what these yield vs. planting rates mean in terms of profitability. After analyzing input costs and crop prices they discovered something interesting about these planting rates. 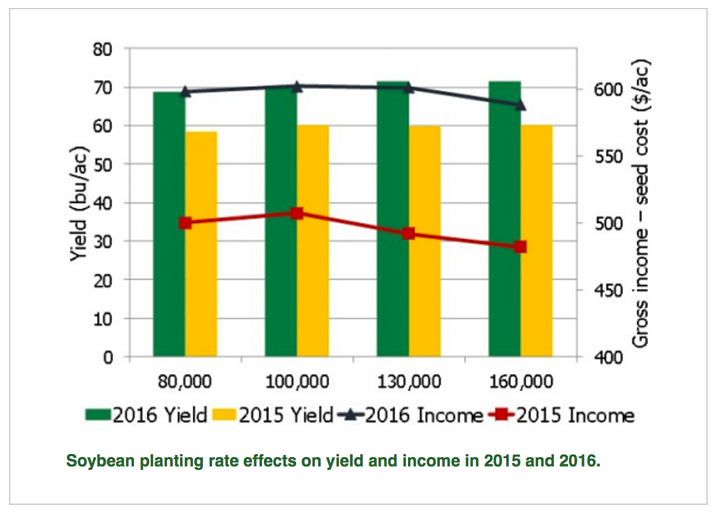 In the 2015 trials, although the yields produced by the highest three planting rates were very similar, the lowest two planting rates of 80K and 100K seeds/acre ultimately produced a higher income per acre. 2016 showed similar results, with the lowest three planting rates being more profitable than the highest rate of 160K seeds/acre. To learn more about these results, you can read the full study on pages 6-9 of SMaRT’s 2016 On-Farm Research Report. Similar to research conducted by MSU’s SMaRT, an article from the UNL Extension office discusses the results of another set of on-farm trials that were conducted to discover the effects of planting rates on soybean yield. UNL analyzed data from a 10 year trial that included 16 different locations throughout central and southeastern Nebraska. The study spanned from 2006 to 2016 and tested four different planting rates (90K, 120K, 150K, and 180K seeds/acre) planted in 30 inch rows. The results from these trials produced similar results to those conducted by MSU. 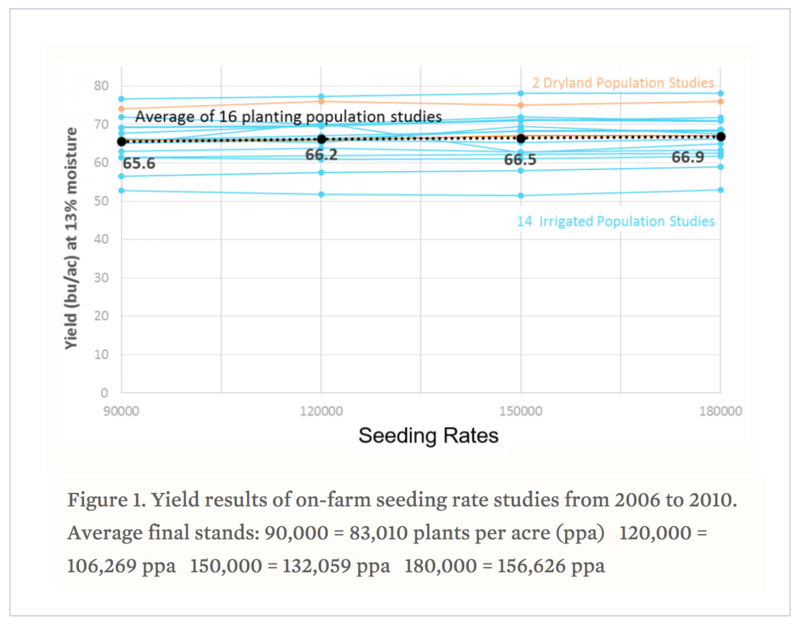 The data shows that reducing planting rates from 180K seeds/acre to 150K or 120K doesn’t necessarily reduce yield. The average yields for the highest three planting rates tested (180K, 150K, and 120K seeds/acre) all fell within less than a one-bushel difference from each other, with the final results being 66.9, 66.5, and 66.2 bu/acre. To learn more about this study, you can read the full article from UNL here. While yield results depend on more than just planting rates, the data from both of these studies strongly suggests that there is a cost benefit in reducing high planting rates. Focusing on overall profitability rather than focusing solely on yield is an efficient practice that can ultimately end up reducing input costs and creating a more sustainable future for your operation. 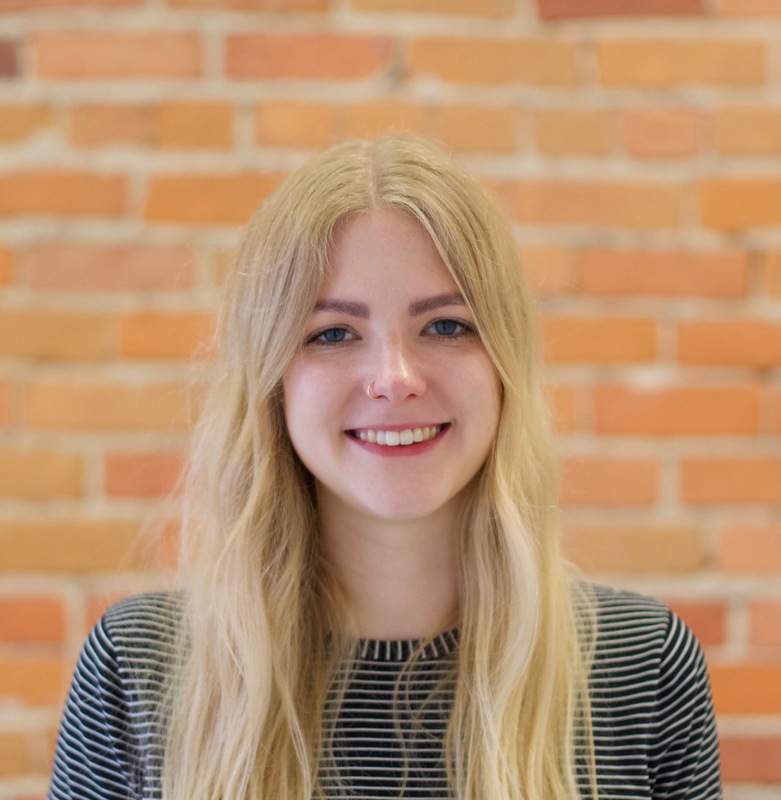 Share: "The results from both studies were roughly the same: reducing planting rates doesn’t statistically impact yield, but can reduce input costs."